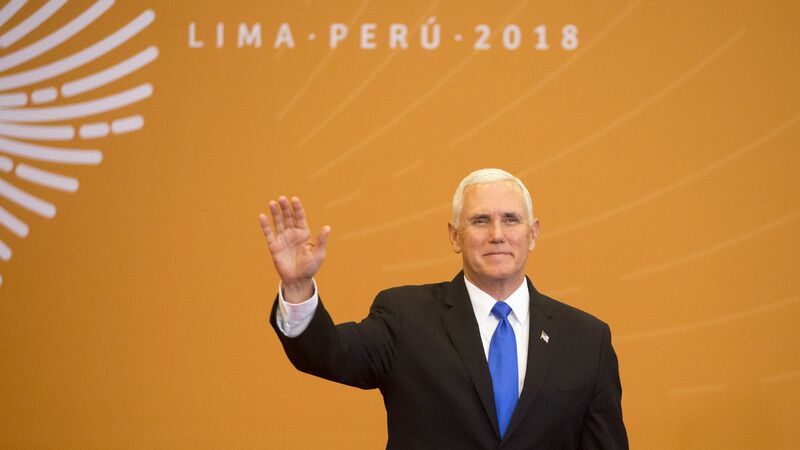 Vice President Pence announced on Friday at the Summit of the Americas in Lima, Peru that the U.S. would contribute an additional “$16 million in humanitarian aid,” to help Venezuelan refugees, according to the Washington Post. The details: The money is intended for Venezuelans who have fled the South American country in response to a stark economic downturn in 2013. 1.5 million people have left Venezuela and immigrated to other Latin American countries. Earlier this year, Trump imposed sanctions on 13 "current and former Venezuelan officials" who have been involved with corruption, human rights abuses, or those who are degrading order in Venezuela. The United Kingdom's Prime Minister Theresa May and French President Emmanuel Macron have released statements confirming the success of coordinated strikes led by the U.S. in Syria in response to chemical attacks on civilians brought by the Assad regime, and sang the praises of the outcome which destroyed three significant chemical weapons plants. QuoteThe three leaders agreed that the military strikes taken against the Syrian Regime’s chemical weapons sites had been a success. — All three leaders have spoken to each other since the strikes, confirmed a Downing Street spokesperson. "Following the successful strikes made against the Syrian Regime’s chemical weapons sites earlier today by the UK, France and United States, Prime Minister Theresa May is speaking to a number of her fellow world leaders." "The PM explained that the action the UK has taken with our American and French allies was limited, carefully targeted and designed to alleviate humanitarian suffering, degrade the Syrian Regime’s chemical weapons capability." “From today, France and its partners will renew their efforts at the United Nations to allow the establishment of an international mechanism to establish responsibility, prevent impunity and prevent any recurrence by the Syrian regime." Ethiopia’s governing coalition has named Abiy Ahmed its new leader and the country's next prime minister, after years of protest and political unrest led to the sudden resignation last month of Hailemariam Desalegn. Ahmed, 42, is the first Ethiopian leader from the Oromo ethnic group, Ethiopia's largest, and has been praised for his "impressive academic and military credentials," per the BBC. Why it Matters: Ethiopia's economy is East Africa’s largest and one of the world's fastest-growing, and the country is a U.S. counterterrorism ally. But its progress has been put at risk by deadly ethnic clashes and revolts over mass arrests and alleged human rights violations. The current state of emergency. The power struggle between the four ethnically based parties that comprise the coalition. The political imprisonment of politicians, journalists and bloggers. 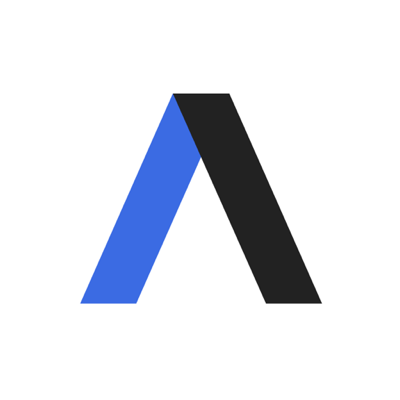 The other side: Some critics argue that Ahmed is a party insider and may not enact the reform many anticipate, per the BBC. He served in the military as a Lieutenant Colonel before overseeing cyber-security as the founder and director of Ethiopia’s Information Network and Security Agency.